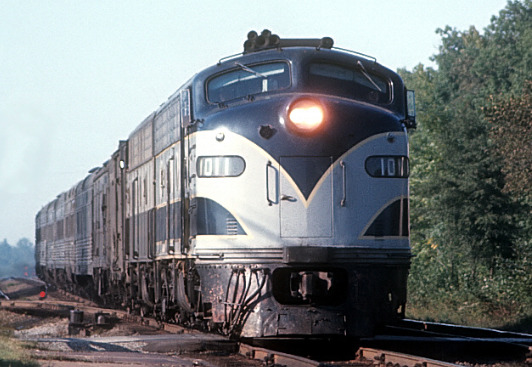 Railroading began in what is today known at Doswell, VA in 1836 with the arrival of the Richmond, Fredericksburg & Potomac Railroad. 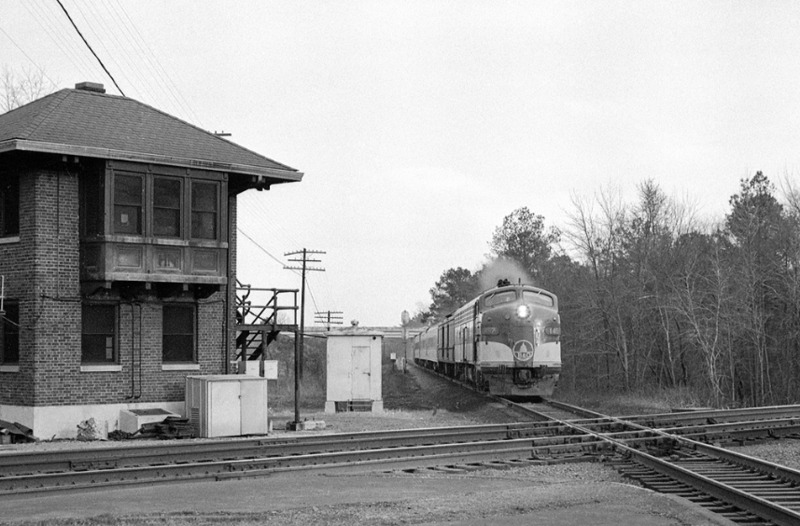 One year later, the Louisa Railroad began pushing west from the location, by then referred to as Hanover Junction. After some years of squabbling between the two roads, in 1851 the Louisa crossed the RF&P and built its own line to Richmond. 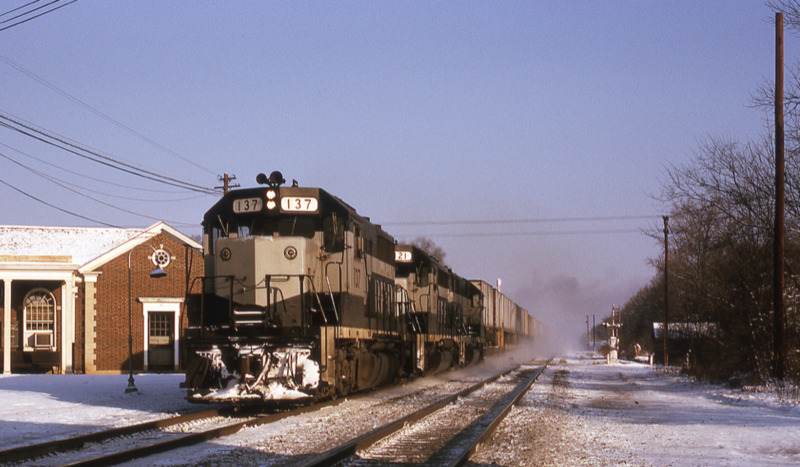 The Louisa went on to become the Virginia Central, and in 1866, it was purchased by the Chesapeake & Ohio, becoming their Piedmont Subdivision. 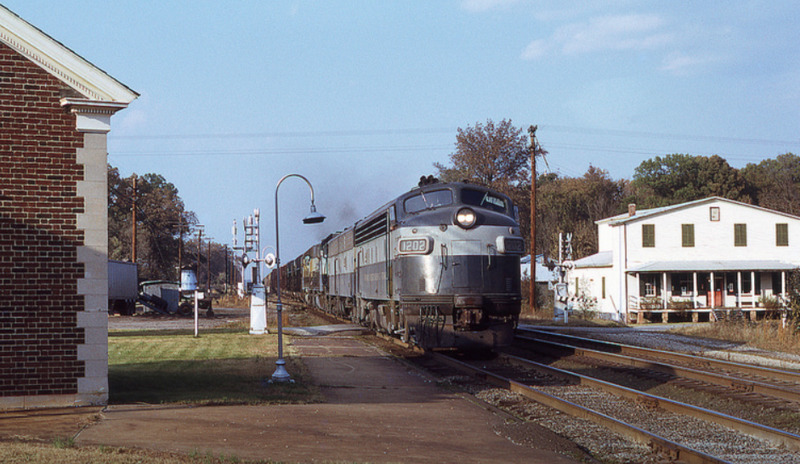 In 1890, the name Hanover Junction was changed to Doswell. 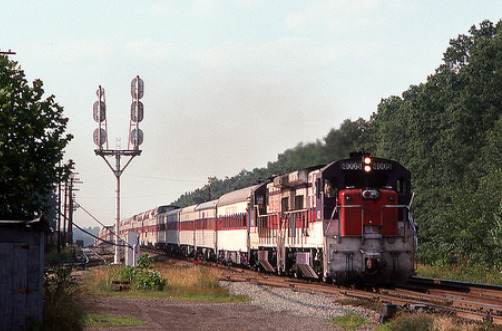 The interlocking tower was built in 1930 by the RF&P to C&O standards and manned by the RF&P. 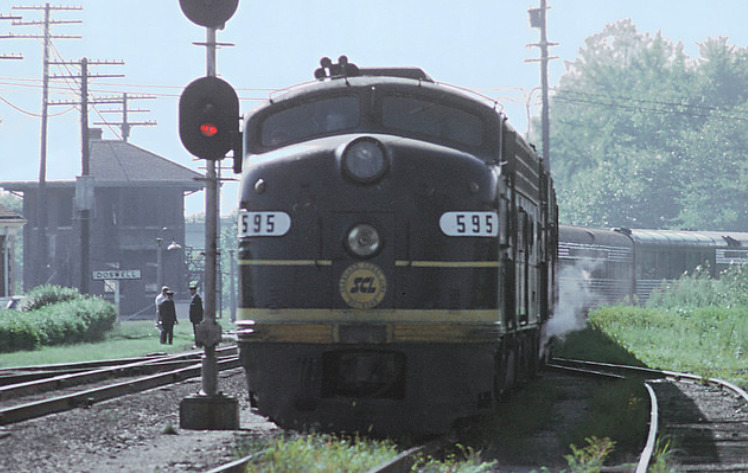 It has been unmanned since 1958, when control was moved to Richmond. It has been preserved to house the signal equipment for the interlocking. 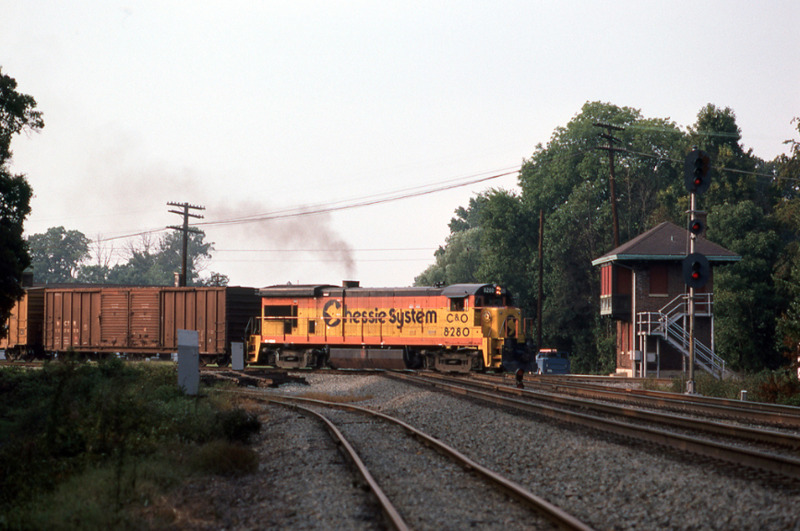 On Oct. 10, 1991, the RF&P was purchased by CSX and is now their RF&P Subdivision. 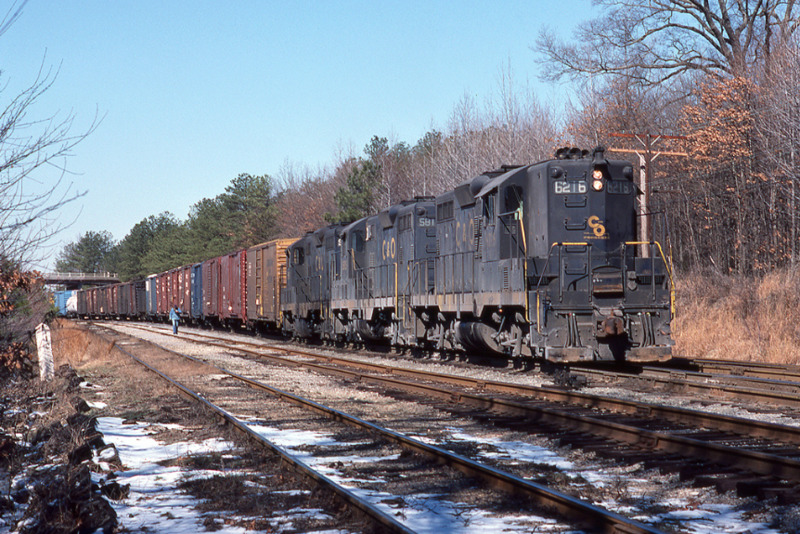 CSX leased the Piedmont Subdivision (along with the Washington and Mountain Subdivisions) to the Buckingham Branch Railroad in 2004. 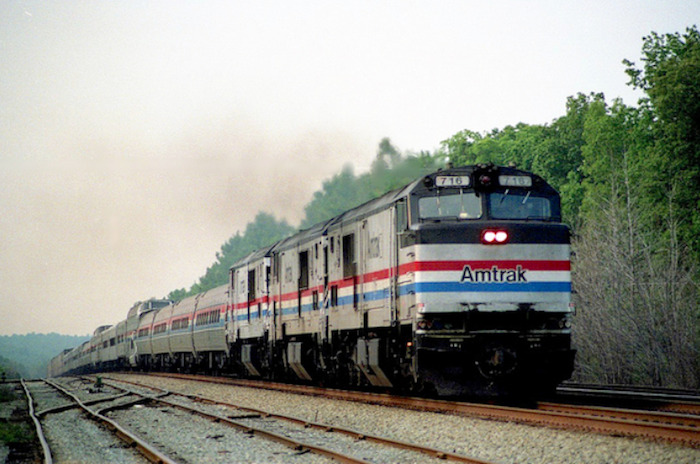 Currently, approximately 35-40 Amtrak and CSX freight trains a day use RF&P Subdivision. 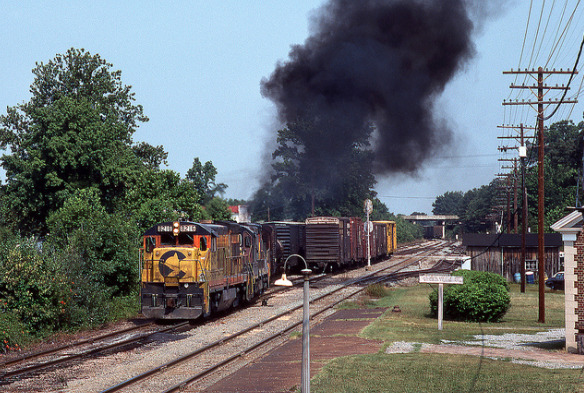 Buckingham Branch Railroad has two locals based out of Doswell and power is kept there for their use. 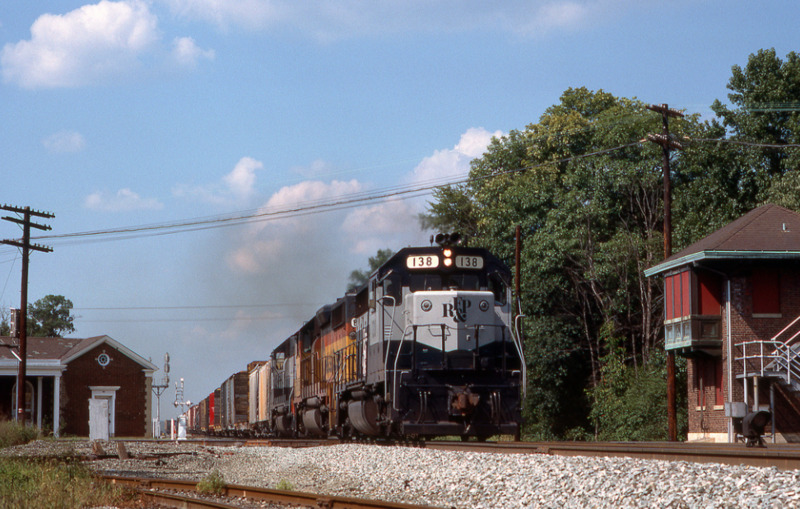 In addition, BBRR runs a number of westbound CSX empty coal and grain trains via their Piedmont Subdivision. That traffic is sporadic, with as few as one or two a day, up to ten or more.